Brett Dennen will be taking the stage at Bowery Ballroom on June 13. See below for more details. 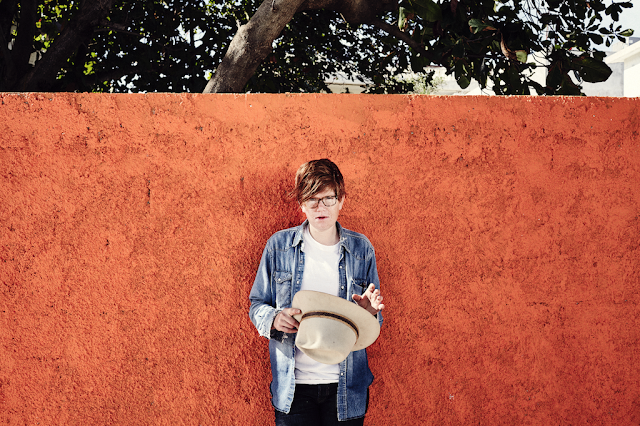 On May 20, Brett Dennen is scheduled to release his new album, Por Favor. It can be pre-ordered HERE.